We did the P is for Penguin unit of My Father’s World Kindergarten back before I got morning sickness, but I’m just now getting the post put together. This was one of our more fun units in My Father’s World for sure! We got lots of books from the library about penguins. I mostly followed the list in the back of the teacher’s manual in making my selections. We added them to our book basket and read them throughout the week. One of the activities in this unit was to make icebergs. I filled up a couple of baggies with water and froze them in the freezer. I popped out our little icebergs and let the kids play with them outside in a tub of water. 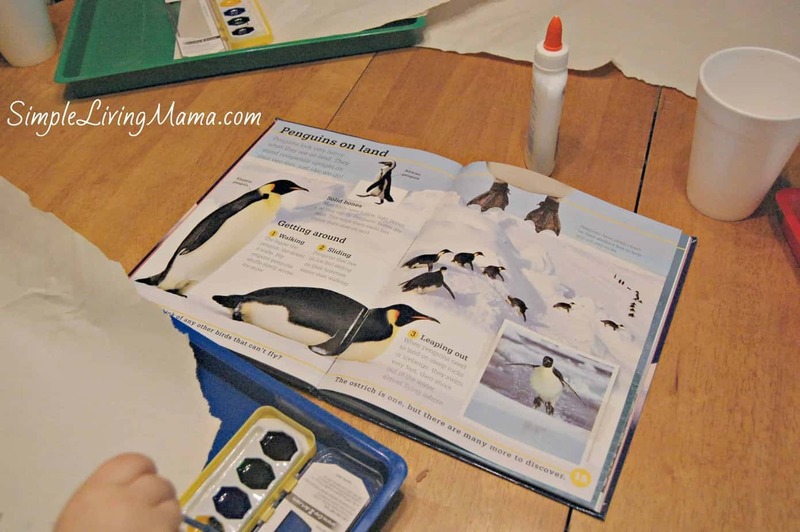 We talked about where penguins live and how they have icebergs in Antarctica. I gave the kids a scholastic library book all about penguins and then let them paint a penguin however they wanted. 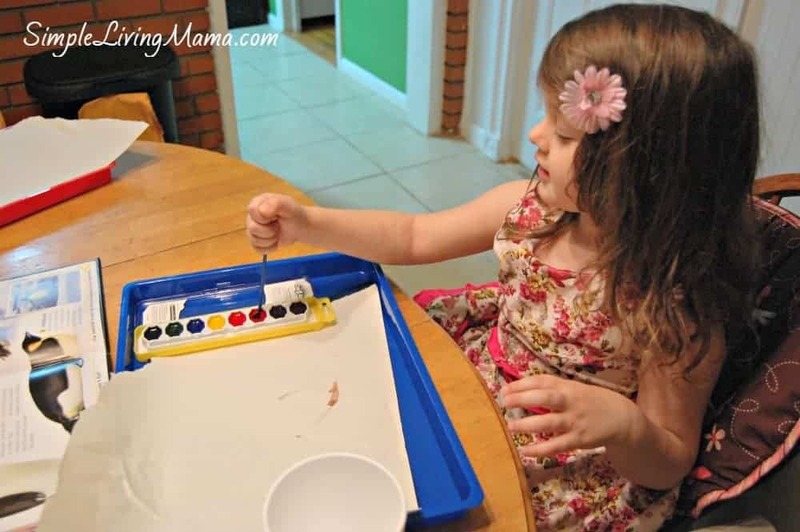 They love painting, so the creativity was flowing. They really enjoyed this activity. 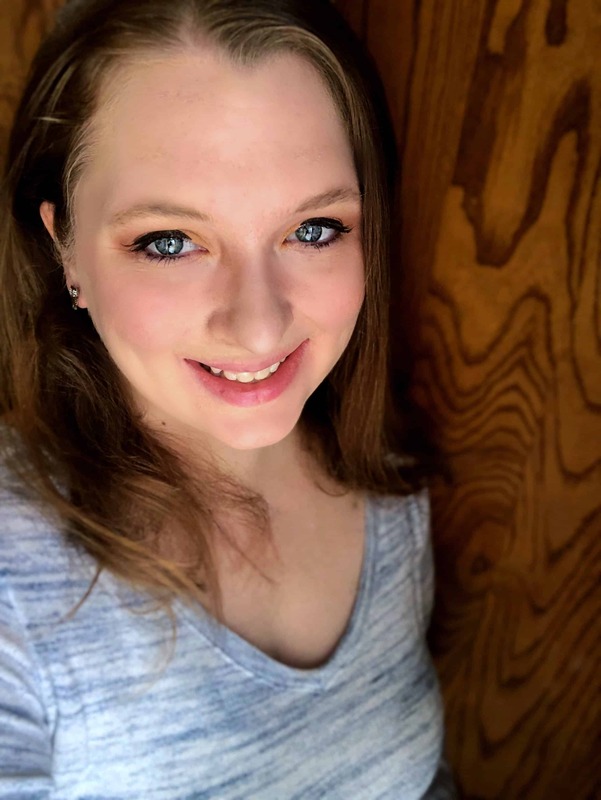 Our local zoo has a penguin exhibit and the penguins are my kids’ favorite animals at the zoo. They were really excited to learn more about them with this unit. We also learned all about showing love to everyone, especially our families. The thing I love about My Father’s World K is the beautiful lessons that are woven into each unit. 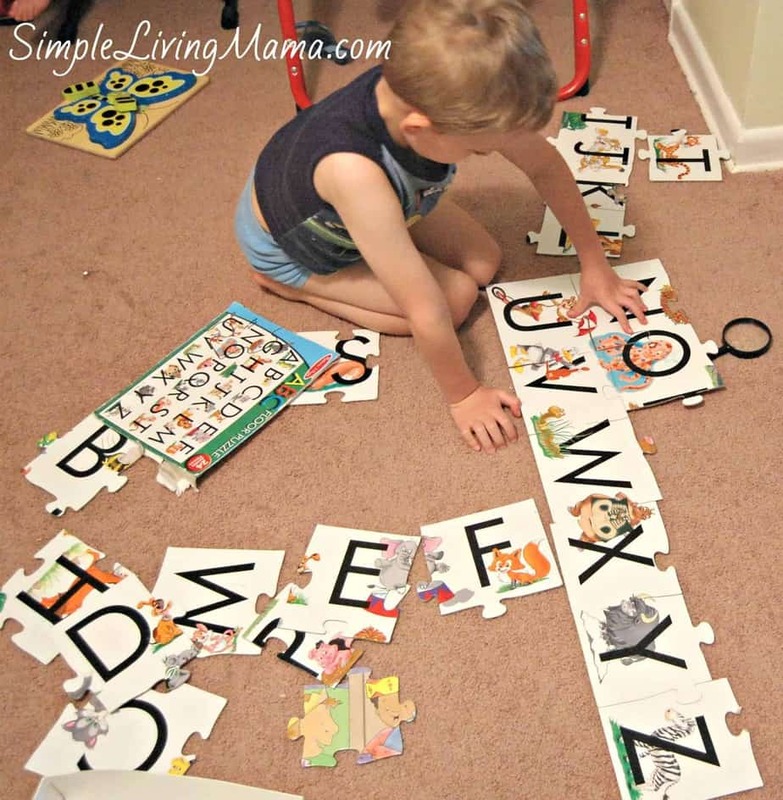 I also had to show a picture of Bug putting together our ABC floor puzzle. He loves this thing! 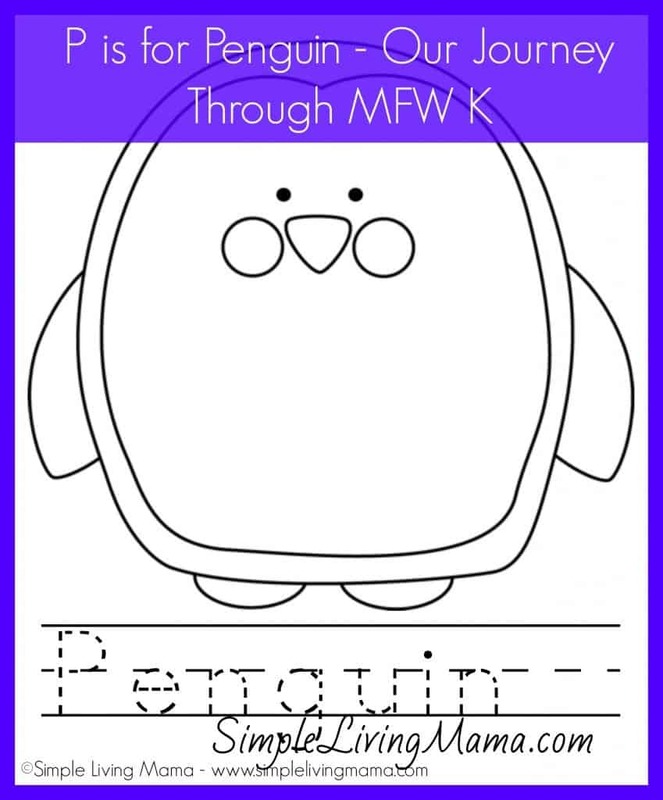 I created a fun penguin coloring sheet just for this unit! 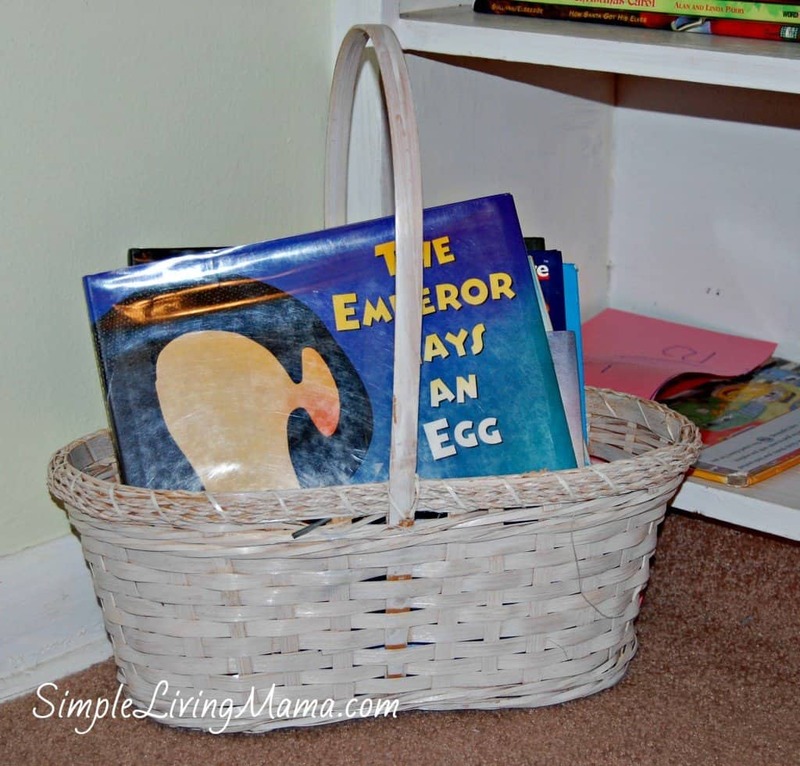 This is something I give the kids while I’m reading to them. It keeps them still and they can still focus on what I am reading. 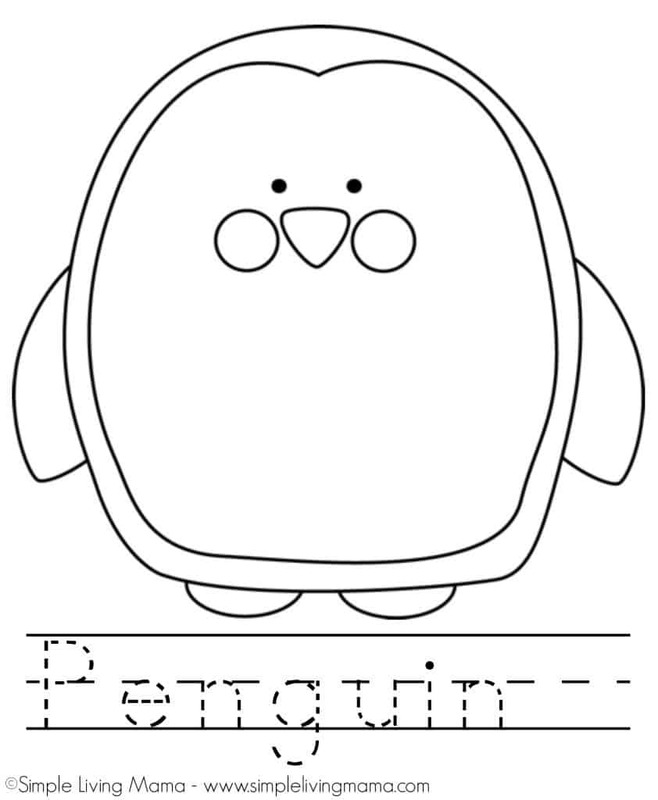 You can download your own penguin coloring sheet by clicking on the image below! 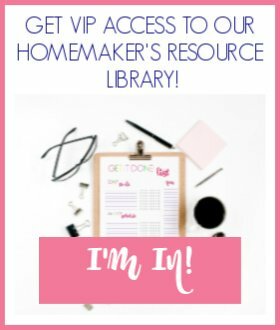 Make sure you click fit to page before printing!